Do you own a smartphone? Then you too can become a citizen scientist and help improve our insight and understanding of Parkinson’s disease in a new innovative global study. The ‘100 for Parkinson’s’ global study is a pioneering project that promises to gather data about all aspects of living with Parkinson’s, including sleep quality, mood, exercise, diet and stress levels. According to the organisers, it is a ‘world-first, ethics-approved, people-centred’ project. Using a smartphone app specially developed for the study by uMotif, participants will track 10 important health aspects over a period of 100 days. This data will provide key information for a team of academic researchers from leading Parkinson’s charities to learn more about how different health factors affect the disease, and could lead to new discoveries about the condition. For example, we may discover how factors such as the time of day that medications are taken affect a patient’s reflexes. 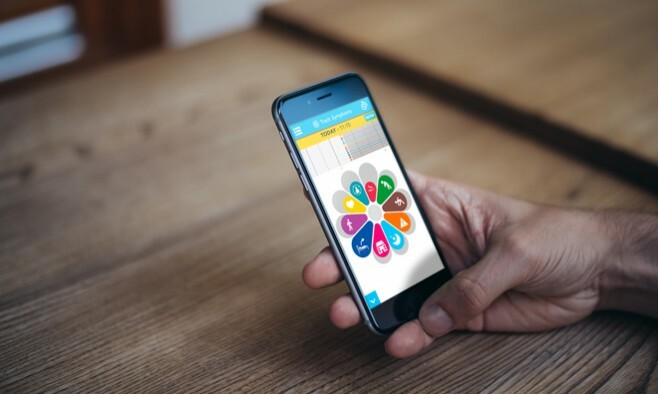 Visit www.100forparkinsons.com, download the uMotif app from the App Store or Google Play and enter the code ‘100fp’ to unlock the study. You must be aged 18 or over, own a smartphone or tablet and be willing to track your health for 100 days and donate your data. For more information visit the uMotif website.